There are fruits, vegetables, plants, and foods that are worth exploring in this world. We have the different types of vegetables that are present in our country and in some other countries not. One of which is kohlrabi. Do you have them in your country? Have you already tasted it? If your answer is yes, then you are gifted! 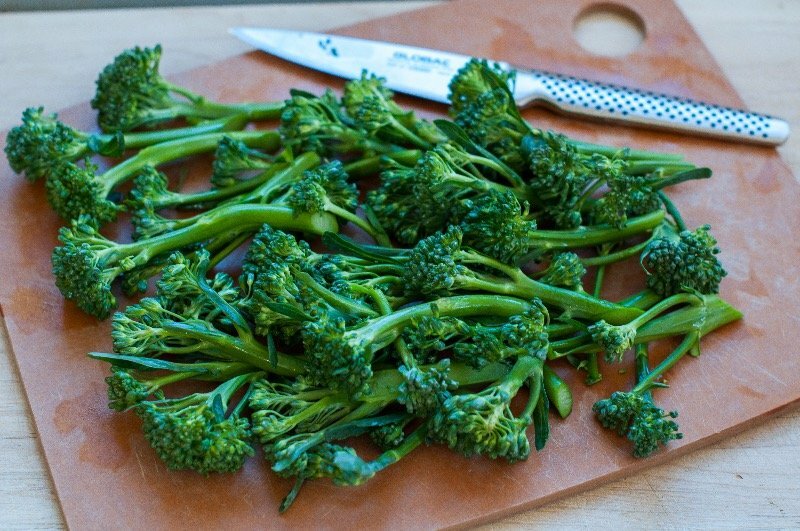 This amazing vegetable is oozing with so many health benefits. Not only that, the health benefits of kohlrabi are all amazing and are all for the betterment of the overall health. What is a Kohlrabi, Where Does It Come From? Kohlrabi is a kind of flowering plant that takes years before it completes its lifecycle biologically. Other names for it are German Turnip and others call it the turnip cabbage. It is famous in German countries and also in Vietnam and some parts of India and in parts of Bangladesh. In different countries, it is called by different names such as, “Su Hao” in Vietnam, “Ol Kopi” in Bangladesh, and “Nol Khol” in India. 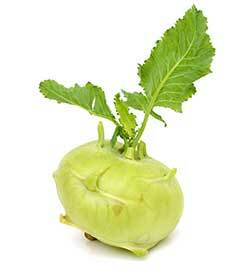 Kohlrabi was from the family of Brassica Oleracea that includes broccoli, cabbage, and others. Along the way, Kohlrabi has been processed through selective breeding in which the tissue of the plant where growth takes place is given to other organs of the plant. Kohlrabi is a cool weather vegetable and it mostly grows during the cold season. It can be grown in your backyard garden given that the soil is fertile, water it regularly, and makes sure it gets enough sunlight for it to grow. Also, remove the unnecessary weeds around the plant. You can harvest it within six weeks. Kohlrabi has many types and varieties. If we count, it has more than 20 which are also differentiated in size; Kossak is a type of Kohlrabi that has huge bulbs and some known as Quickstar and Dyna has medium bulbs. Kohlrabi is also differentiated in color; Kolibri and Purple Vienna are known for being purple, Kossak and White Vienna are white and other categories. The health benefits of kohlrabi are so many. Even though it is similar to cabbage and broccoli it has a sweet and juicy flavor and is crunchy. It has layers that should be peeled before cooking. And its stem is mostly eaten raw or added to the salad. Others chopped it and add it to soups. Kohlrabi is rich in dietary fiber that helps to improve the process of the digestive system. It can be. It is also proven to be effective for patients suffering from constipation and bloating of the stomach. 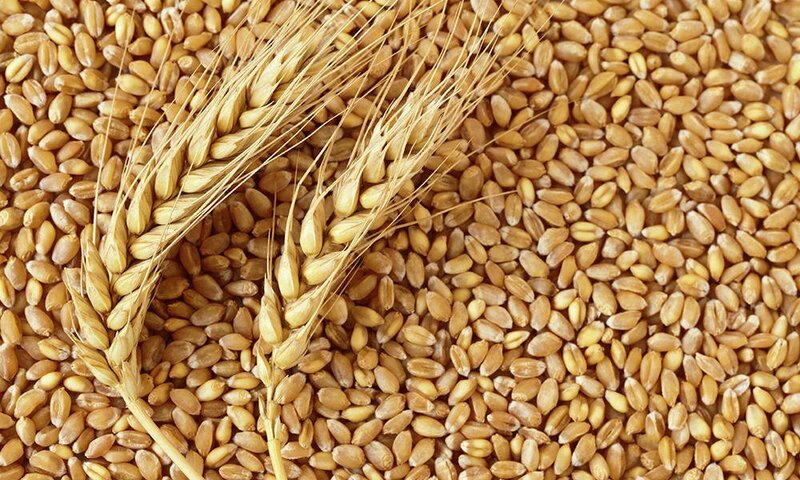 With the help of fiber, it is also proven to prevent hemorrhoids. Fiber with water helps to decrease the weight of the body, thus, it minimizes the possibility of having diabetes. It also helps in the vegan diet because it is has a low cholesterol level and minimizes the risk of being obese. Kohlrabi is a great source of Vitamin C. According to studies, the Vitamin C provided by Kohlrabi is enough to keep our immune system active. It maintains our body to become stronger and healthier. It also makes our skin glowing. 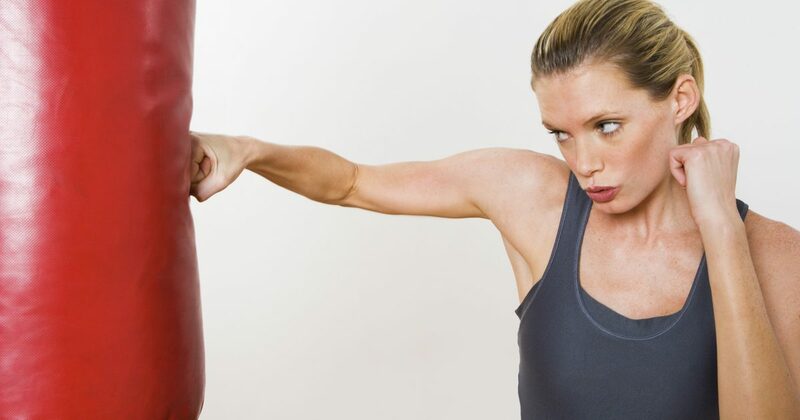 In addition to that, during the workout, the body fats burned faster than the usual. The Vitamin A that we get from Kohlrabi improves the eyesight and prevent us from developing cataracts. It also because of the carotene from the vegetable. Kohlrabi is composed of most powerful antioxidant that fights breast cancer and prostate cancer. 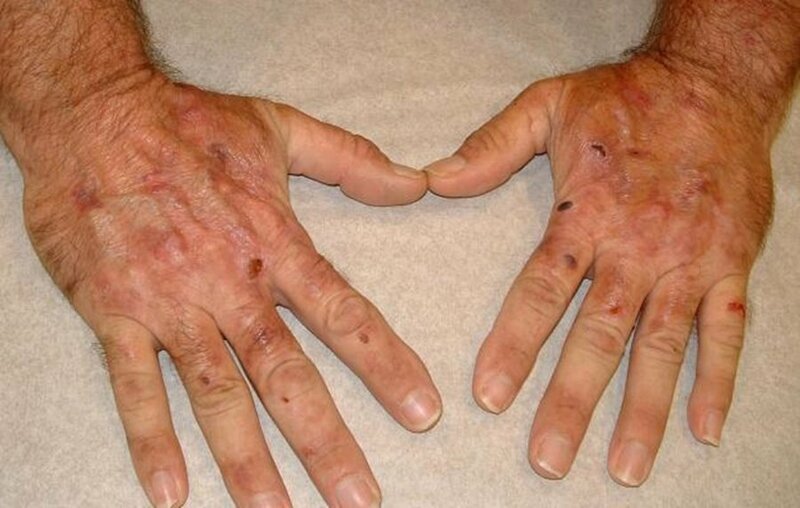 The anti-oxidant is enough to keep us from asthma and respiratory problems. With these, it is proven to prevent lung cancer. It also provides potassium that helps with the metabolism and boosts us to be energetic and alert. The potassium provided by Kohlrabi works with sodium to regulate the blood pressure and makes the cardiovascular system less prone to stress so the risks of having heart attacks are minimized. Kohlrabi also has phosphorus that can assist in lowering the cholesterol level of the body. 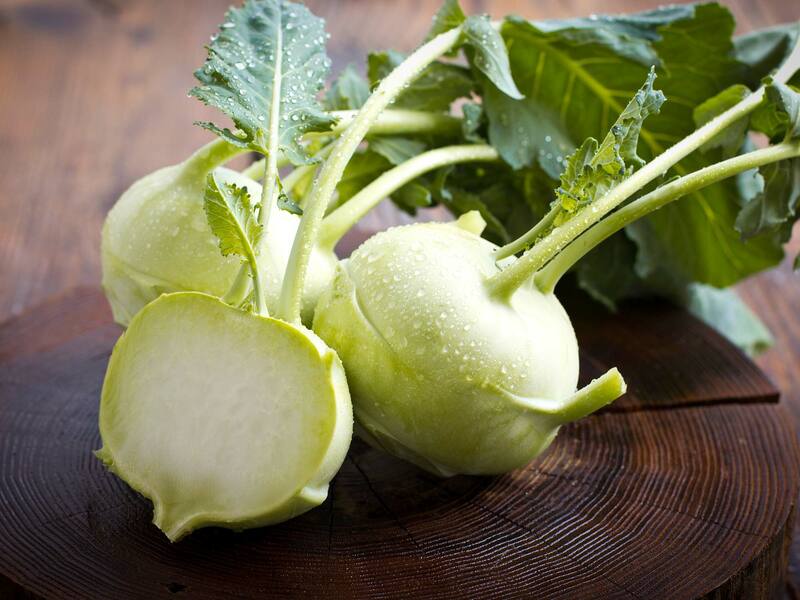 Kohlrabi provides enough Iron to help to keep us from having Anemia. Iron combined with calcium that we get from Kohlrabi makes our bone stronger and helps us fight Osteoporosis. When visiting the grocery store for some Kohlrabi choose the ones in medium-sized that have an attractive stem. Weigh it on your hand and feel if it is heavier than it looks. At that stage, Kohlrabi will be sweet and tender. You can cook it or if you prefer you can eat it raw. It recommended being cut into small strips and add it to the vegetable salad. You can keep it fresh and refrigerated for a few days. Put it in sealed plastic before keeping it in a cool, dry place. There are many easy ways to prepare Kohlrabi. They can be steamed for five minutes then add your preferred flavors. They can also be stir-fry and can be combined with carrots. If you have a microwave ready, add some water to the chopped vegetable and wait for five minutes. Kohlrabi slices can also be grilled with meat or fish or potato add oil and seasoning and wrap it in an aluminum foil. Grill it for 10 minutes. 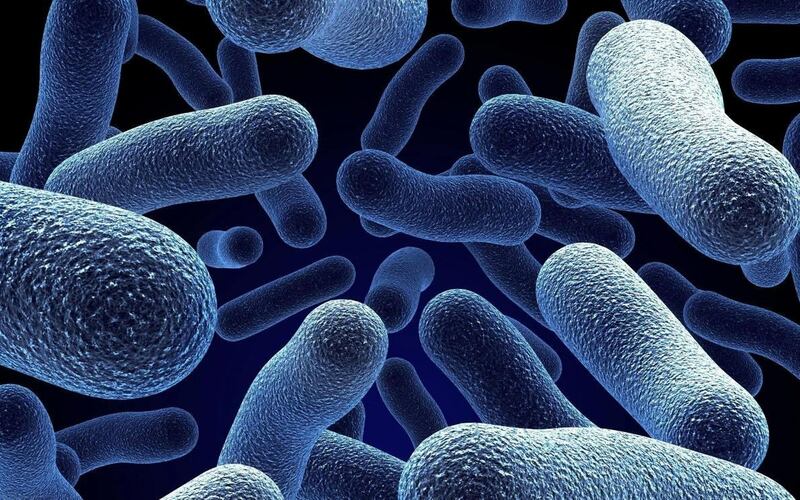 Others who suffer from food allergy should be cautious. Especially those who have thyroid dysfunction because Kohlrabi contains compounds that can cause the thyroid gland to swell. Other than that, it is very much recommended to you. What Are The Best Ways On How To Build Sexual Confidence? 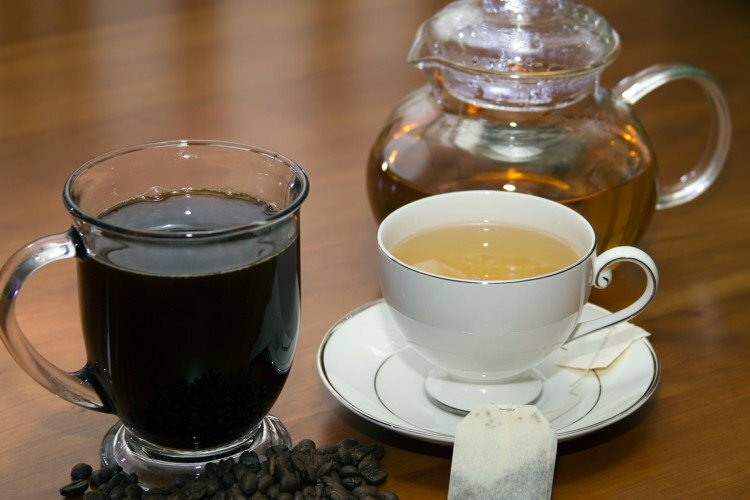 Cofee vs. Green Tea: Which is Best for Weight Loss?